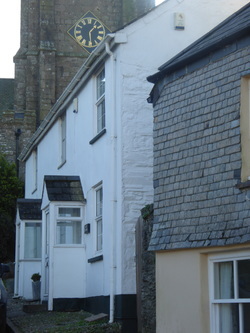 I work from Key Cottage Practice in Ugborough on Mondays, Tuesdays, Wednesdays and Thursdays. When at Key Cottage I work between the hours of 8.45am and 6pm. Appointments last approximately 45 minutes however your fee relates to the diagnosis and treatment and not to the length of the appointment. ​Facilities to make tea and coffee are available at Key Cottage. A downstairs toilet is available for patients and those accompanying them.